Lush Fab Glam Inspired Lifestyle For The Modern Woman: The Best of London, Milan and Paris Spring 2013 Fashion Week. 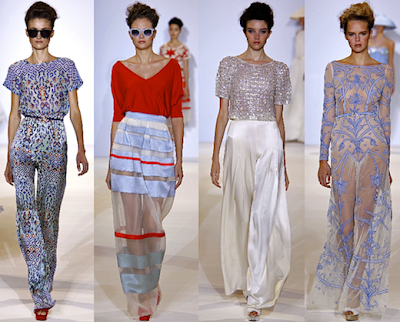 The Best of London, Milan and Paris Spring 2013 Fashion Week. 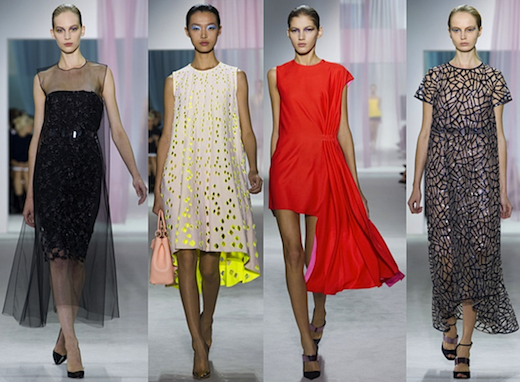 See More Fabulous Spring 2013 collections: The Best Of New York Fashion Week Spring 2013 Runway Shows. 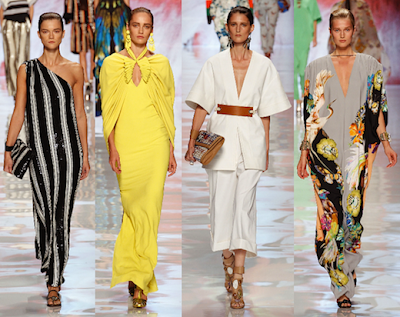 Which collection is your favorite? Leave a comment below.